Power Grid To Struggle With Off Peak Renewable Energy Demand? 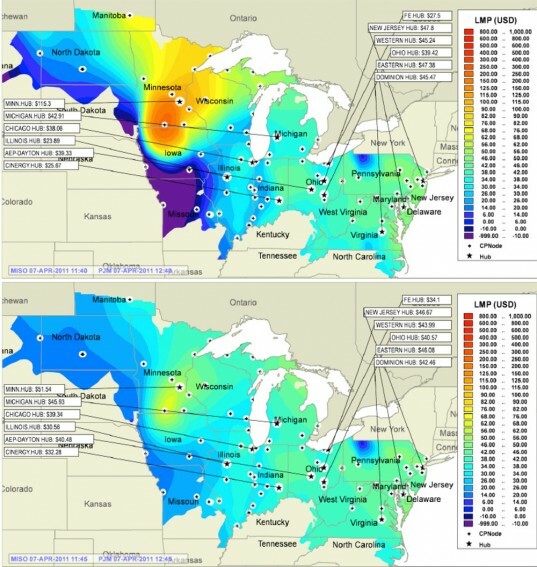 Power Grid To Struggle With Off-Peak Renewable Energy Demand? One major concern for many countries has been how to make their existing power grids ‘smarter’ so that they are more compatible with renewable forms of energy. However a report from MIT has stated that despite the increase in ‘smart meters’ (that allow people to see electricity cost fluctuations in real-time), a rise in demand could overload the power grid. How might this happen you ask? Well if you were to wait until late at night to charge your phone or to do the laundry, then it is possible others will do the same. During this ‘off peak’ period, these energy-intensive tasks would not use renewable sources of energy such as wind and solar, but instead fire up backup generators. According to the MIT researchers, this swing in demand could overload the power grid causing it to crash. And Despite the fact that many customers receive energy bills quarterly or every six months, utilities costs are constantly fluctuating. However, price varies according to demand, not demand varying according to price. 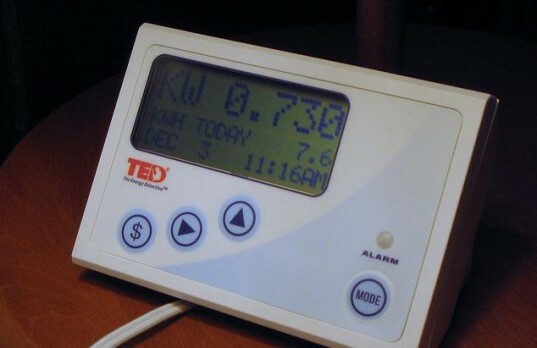 Smart meters would and could change that, changing the dynamics of the system. Lead MIT research scientist Mardavij Roozbehani and professors Sanjoy Mitter and Munther Dahleh believe that most consumers have a “utility function” which is a period when it is simply inconvenient for them to defer electricity usage. The researchers assumed that on average, consumers will seek to maximize the difference between the utility function and the cost of electricity, however this will cause dangerous oscillations in demand. Oh great. There isn’t one. One major concern for many countries has been how to make their existing power grids 'smarter' so that they are more compatible with renewable forms of energy. However a report from MIT has stated that despite the increase in 'smart meters' (that allow people to see electricity cost fluctuations in real-time), a rise in demand could overload the power grid.